PlayStation Plus subscriptions just got a lot more value for money thanks to the free Netflix subscription that is on offer. Sony has started offering free Netflix subscription to those who pay for a whole year’s subscription of PlayStation Plus. First reported by NDTV, the offer is not yet live for the global audience, but is available to users in India and Europe. Interestingly, this offer is not open to everyone, but can only be redeemed by people who receive an offer e-mail from the company. NDTV’s report further elaborates that the legal section on Sony’s PlayStation Plus page specifically says "User must have received an email from the Promoter informing them of the promotion (the “Promotion Email”). Note: only users selected by the Promoter and who have opted in to receive promotional/marketing communications from the Promoter will be eligible)," as part of the terms of service. This means you must have opted in to received marketing mails from Sony and must be one of the users selected by the company to be able to redeem this offer. Additionally, the offer ends on May 4 at 2:30pm IST. By subscribing to a year’s worth of PlayStation Plus, eligible users will be able to claim three months of free streaming of content from Netflix through their Standard Streaming plan, which offers to stream HD content to up to two devices. The standard plan in India costs Rs. 650 per month while a whole year’s subscription to the PlayStation Plus service costs Rs. 4430 per year (roughly Rs. 370 per month). 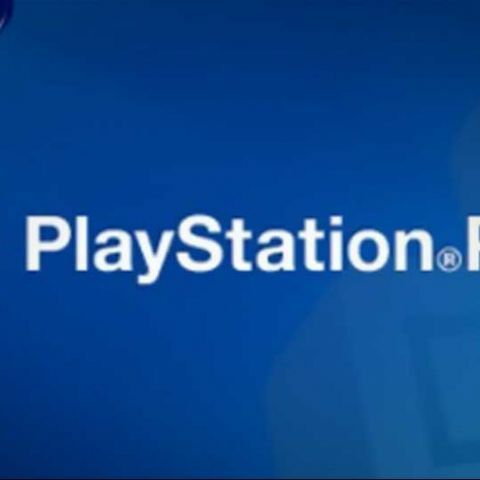 As a PlayStation Plus subscriber, you get the ability to engage in online multiplayer sessions, but more importantly, you get a number of free games every month. Google blackmailed websites into giving content for free? The Netflix offer by Sony only adds more value to the PlayStation Plus package. Currently, it is only available to those who receive the marketing e-mail from Sony. The offer from Sony is available in Australia, Austria, Belgium, Bulgaria, Croatia, Cyprus, Czech Republic, Denmark, Finland, Germany, Greece, Hungary, Iceland, India, Ireland, Israel, Italy, Luxembourg, Malta, Netherlands, New Zealand, Norway, Poland, Portugal, Romania, Russia, Slovakia, Slovenia, South Africa, Spain, Sweden, Switzerland, Turkey, Ukraine, and United Kingdom.